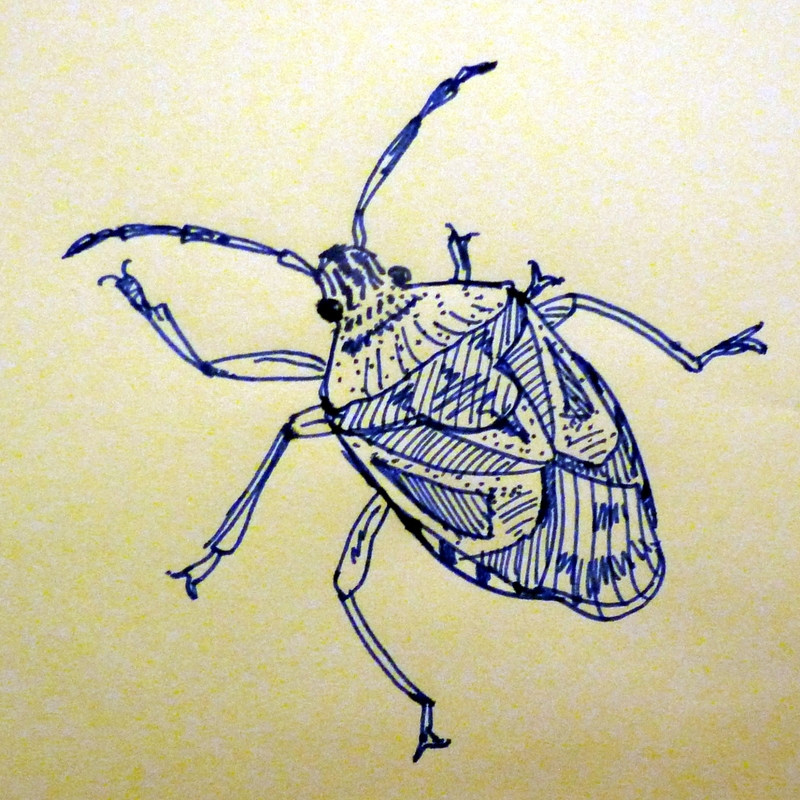 Quick and inky shield bug. Copied from a photo I took earlier in the week. Nice! The call some of these shield bugs Stink Bugs in the US. I don't think it's fair to the bugs.